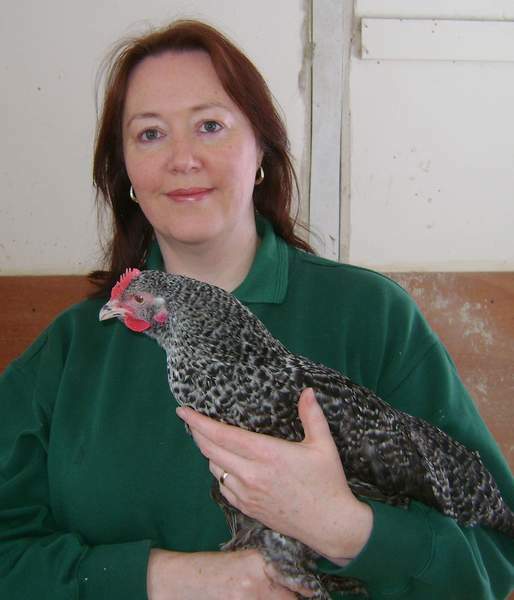 The course is led by Margaret Manchester, owner of Durham Hens. 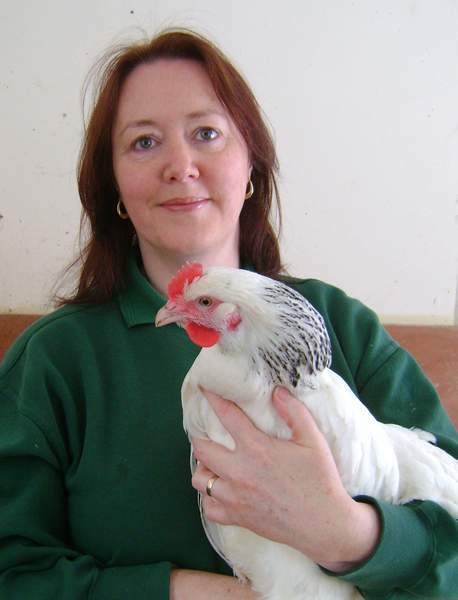 She has many years experience of keeping chickens and is a qualified adult education tutor. 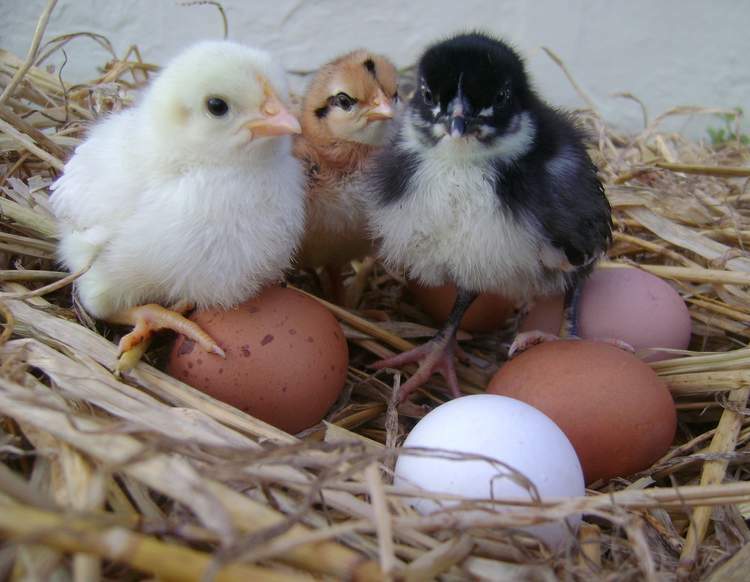 Durham Hens is a family run business near Tow Law, County Durham. We have a huge variety of hens for sale. 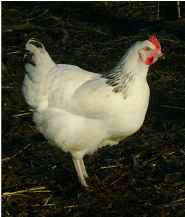 We also stock hen houses, poultry equipment and supplies. So if you're ready to get started, you have the option of purchasing a coop (Eglu Go, Eglu Go UP and other plastic and wooden coops), your hens and everything you need at the end of the course! Durham Hens is an award-winning business: UK Best Poultry Supplier 2013, Theo Paphitis' Small Business Sunday 2014, WIN Award's Best Home Based Business 2015, Living North's Small Business of the Year 2015, Federation of Small Businesses & Worldpay's Microbusiness of the Year 2017. 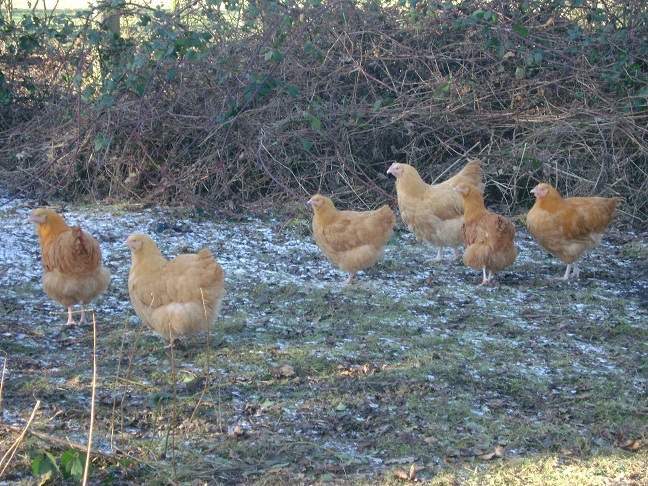 I have many years experience of keeping hens as pets and on a commercial basis, and regularly advise chicken owners on all matters concerning their care. Each hen has a unique personality making them fascinating to watch and to be around. My previous vocation was teaching adults in archaeology, local history and genealogy so teaching these courses combines both skills and interests. My courses are run on a friendly and informal basis with lots of practical, hands-on activity. Questions and discussions are encouraged - you can contribute as little or as much as you want. Please note children are welcome but under 16s should be accompanied by an adult. The course leader was fantastic and very knowledgable about chickens. Content was comprehensive with plenty of opportunity to ask questions. Would definitely recommend to anyone interested in keeping chickens. I'm really pleased I did the course and I think it was brilliant. Wow! What a fantastic experience this course was. 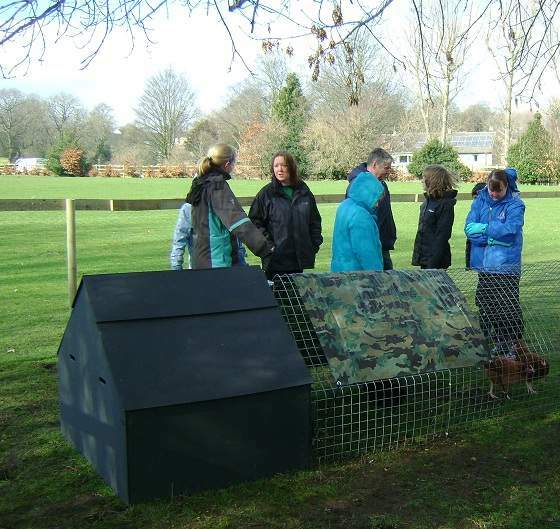 The course leader is obviously very passionate about keeping hens, and the course was very informative. The atmosphere was friendly and informal. Although this was a short course, I feel confident about starting to keep hens.